Going to the cinema, or watching films and DVDs at home is definitely one of the most popular pastimes of the last 50 years. Watching movies is an easy way to learn new things, to switch off, to be entertained, and if we are lucky, to be inspired. Are you keen on going to the cinema? 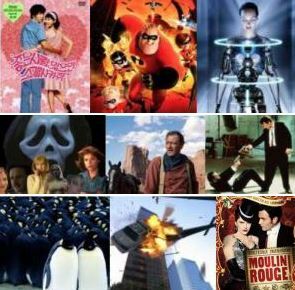 What are your favourite film genres? 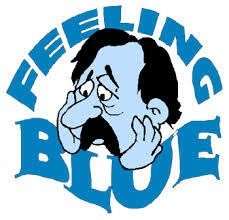 Are you suffering from the blues? Do you fancy a getaway to a chilled-out, unspoilt tropical island? Or, are you more culture vulture than beach bum? Having a ball, having a blast! I personally have mixed feelings about this. On the one hand, I´m really keen on sunbathing at the beach with a mojito in one hand and a trashy novel in the other hand. However, on the other hand, I´m nuts about learning about the history, traditions and culture of a new city. In fact, if I had more time and money, I would definitely take more city breaks. However, truth be told adventure holidays are my real cup of tea. I love danger, risk and a challenge. Indeed, the last time I went scuba diving I was scared stiff but I loved every second. Bring on the adventure, let the good times roll! 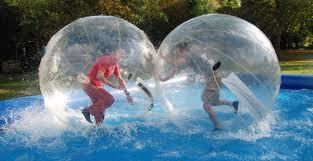 Of course, it’s possible that your idea of having fun is completely different to mine. 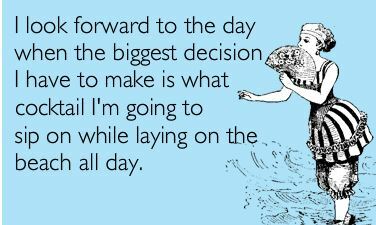 So, if you could go on any type of holiday, what would it be? Are you looking forward to something? To look forward to something means to think of a future event with pleasurable anticipation, i.e. you are excited about something that will happen in the future. 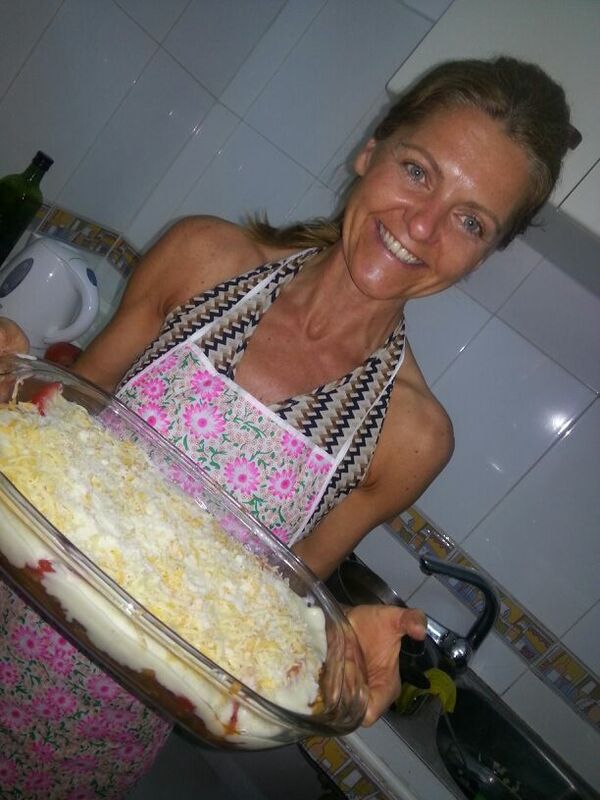 I am looking forward to hooking up with some mates who are coming to Málaga at the end of next month. Last night I called them to tell them about my plans for things that we can do in Málaga. Thanks to you, I have lots of activities planned. They will definitely fall in love with Málaga and have a blast. In general, what do you look forward to? Your birthday, the weekend, Halloween, important football matches, sleep? Generally speaking, I look forward to eating and drinking!!! 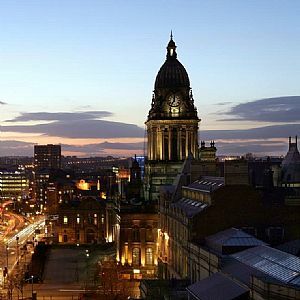 Take a city break: Leeds, Madrid, Amsterdam? Madrid and Amsterdam and Leeds are all firm favourites on the city break holiday destination list. Book today and your well-earned city escape could be just around the corner. On the other hand, if city breaks aren`t your cup of tea, treat yourself to an adventure holiday instead. .
To read more about holidays click here. 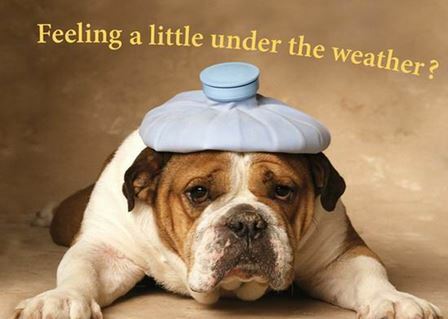 To be, or to feel under the weather is a common idiom used when you are not feeling 100% well. Perhaps you have a slight cold, stomach cramps, a headache or a hangover. Last Sunday, I felt very under the weather. Unfortunately, it was completely self-inflicted! So, no sympathy required! Why don’t I learn that it is never, ever, a good idea to mix lager and red wine?! Anyway, personally speaking, the hangover is definitely the reason why aspirin was invented; and on a positive note, over the years I have kept a lot of chemists in business as a result of my aspirin requirements. OMG, I’m a total business angel! When I was at school, cookery classes were compulsory. However, because I thought they were extremely boring instead of listening to my teacher, I always had my head in the clouds, daydreaming about disco dancing, eye glitter and lip gloss. I was a huge day dreamer, and as expected, I failed my cookery exams. 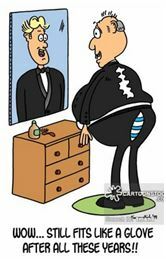 To fit like a glove is a common idiom which is usually connected to clothing. It means that an item of clothing fits your body perfectly. For example, last year I bought some new jeans in the sales they fit like a glove. However, more importantly, they were as cheap as chips.